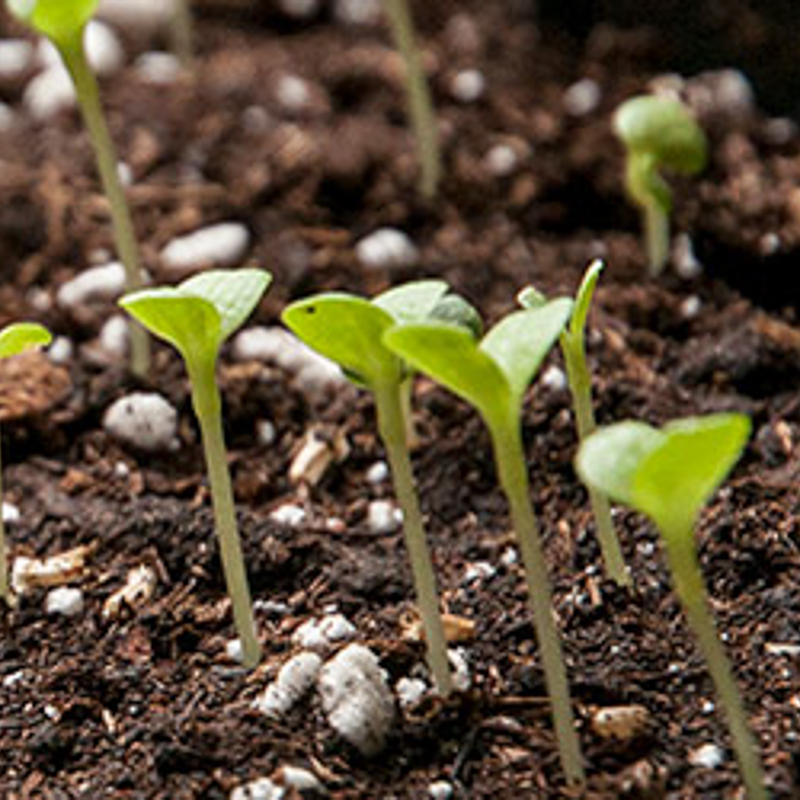 Join us for gardening and seed saving workshops at Heritage Farm. 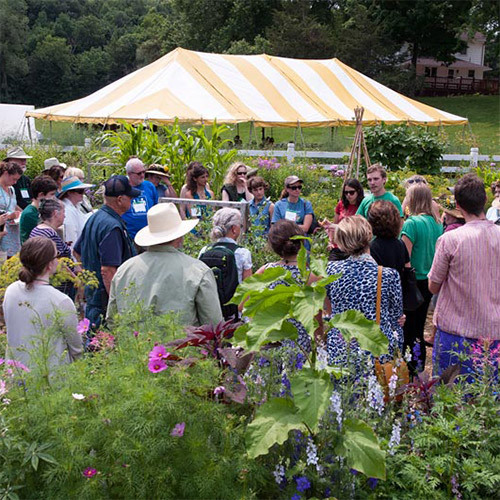 Learn from our knowledgeable staff, meet other gardeners, and support our mission to save America's heirloom seeds. We're often looking for volunteers to help with events too. 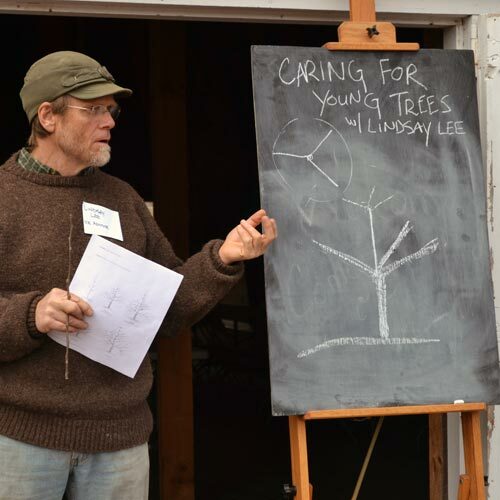 Learn how to graft and care for apple trees in a half-day workshop. 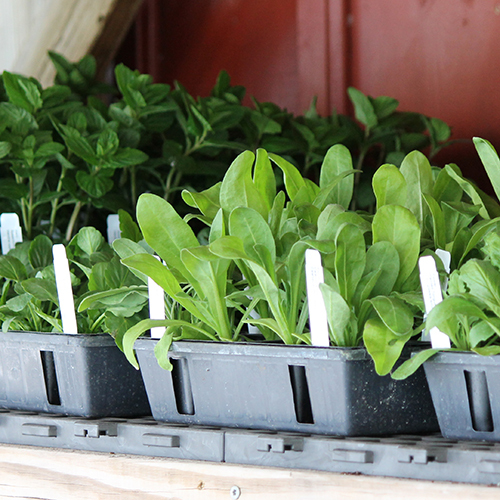 Discuss apple histories, practice apple propagation and take home three grafted trees to begin your very own orchard. 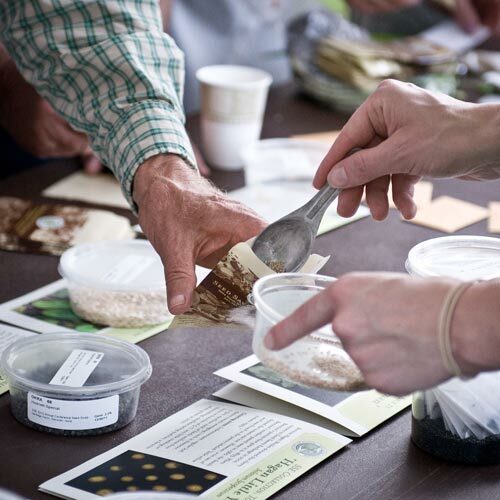 Learn how to grow, harvest, store, and save seeds while discussing the importance of preserving crop diversity in your own backyard. 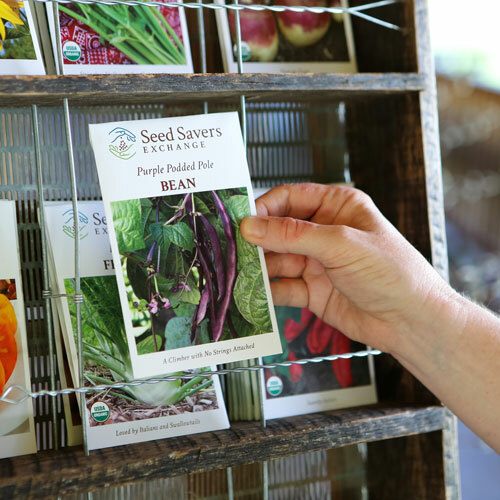 Discover how to engage your community in seed stewardship through seed libraries, seed swaps, and community gardens. 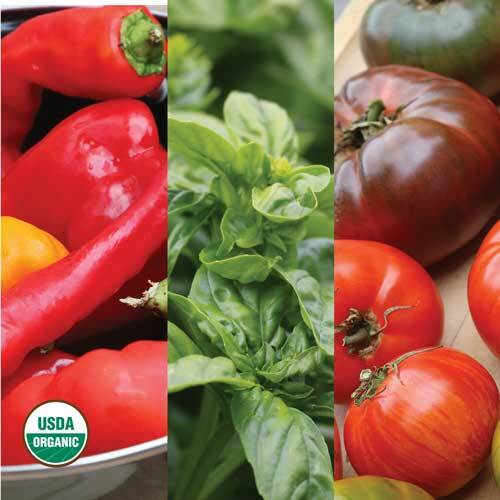 Sample dozens of open-pollinated heirloom tomatoes at our free annual Tomato Tasting event. 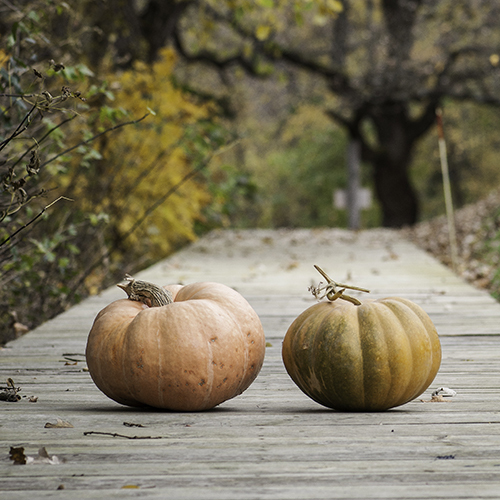 Attend workshops, enter our salsa contest, and celebrate fall in our beautiful gardens. 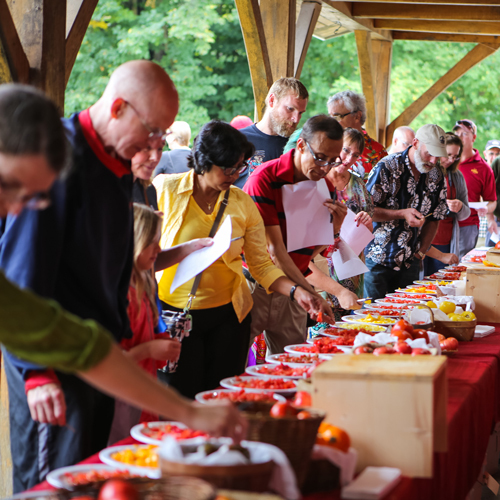 Celebrate the bounty of the harvest with a soup cook-off, hayrides, garlic talk, cider pressing, food storage workshops, and kids activities.